The crowning process is not a strange restoration method and oral beauty with many people. 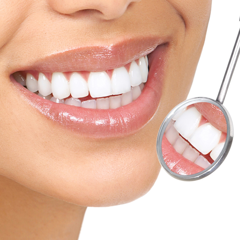 After finishing this process, you will have straight, strong and healthy teeth as you wish. However, to maintain the long-lasting beauty of porcelain teeth, you need to pay a lot of attention to your eating habits as well as dental care. How does porcelain crown benefit you? 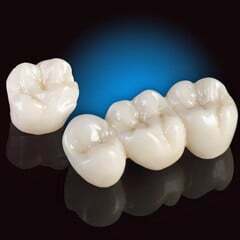 Why you need dental care after making porcelain crowns? 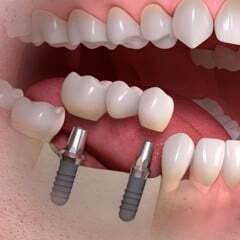 After complete the teeth cosmetic restoration, that means the crowns and the dental bridges are in place. 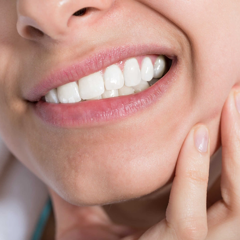 At this point, you may have an uncomfortable feeling in your gums or sensitive teeth. However, do not worry too much, because these symptoms are normal and it will decrease for 2 days. Oral disease: If you do not clean your teeth thoroughly and regularly, food debris left in your mouth will be attacked by bacteria.Especially in the interstitial area and around the gums. 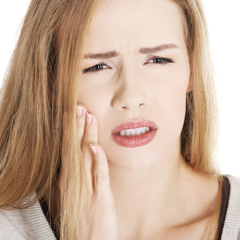 That can cause tooth decay, inflammation. Bad breath: In some cases, due to lack of attention on preservation and dental porcelain cleaning can cause bad breath. This is not a rare fact. 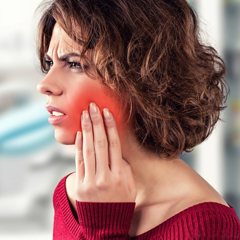 Because when the gingival part is infected or stuck food for a long time, the bacteria will produce and cause bad breath. 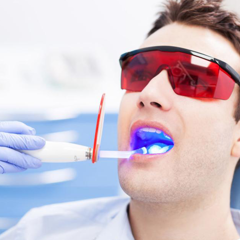 Here are the things you need to remember to take good care of porcelain teeth during the usage time. 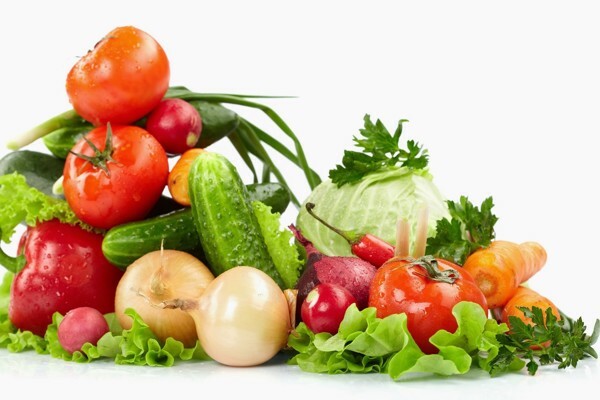 Your daily diet has a great impact on your dental health. 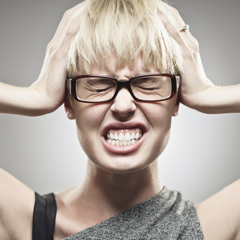 Although porcelain crowns are stiffer than real teeth, the toughness is not the same. So you should note that after the porcelain crown finished, you should not eat the hard, too hot or too cold food. They can make your teeth more sensitive, or it will be chipped when you use strong force to bite, or even cracking. Preferably, the first week after did the porcelain crowning process, you should only eat soft foods such as vegetables, porridge, or soup to enrich the vitamin. In addition, some fruits that contain malic acid such as strawberry, apple... also have an effective cleaning effect. Moreover, to keep the natural white teeth, you should limit the use of food with the dark color such as coffee, soy sauce, red wine,...After using these kinds of food you should wash your mouth or drink a cup of water. Dr. Vo Van Nhan - Director of Nhan Tam Dental Center said: " The way of oral care will directly affect your oral health and your whole body. So you need to pay special attention to your teeth every day. The longer the teeth are exposed to food, the greater the wear of the enamel. So you should well control over this amount of time. Brush your teeth twice a day and before and after eating for about 30 minutes. 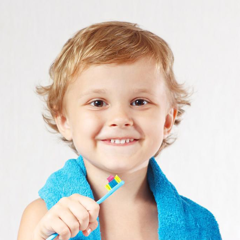 Use fluoride toothpaste and a soft bristle brush, combining brushing your teeth properly to keep your teeth healthy. When brushing your teeth, you need to hold your toothbrush 45-degree and remember to use a soft bristle brush. Brushing your teeth gently vertically or in a circular direction to avoid damaging the enamel. A recent research has shown that brushing well before go to bed can reduce the risk of tooth decay by 25% compared to only once a day. Sometimes before brushing your teeth, you can use your index finger and middle finger to massage your gums, helping your blood flow better. There is also a note after the porcelain crown that you need to know, and it will be very good for oral health. 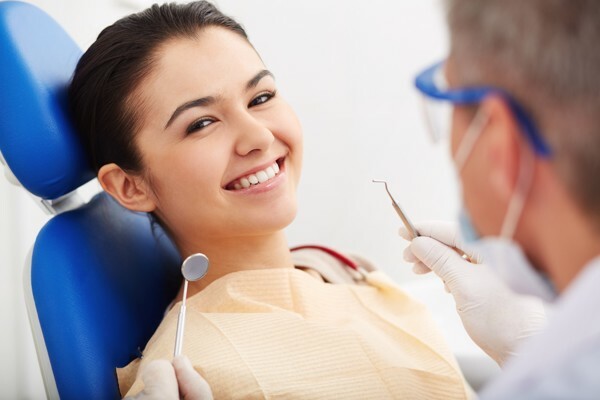 As well as comprehensive health care, periodically visit your dentist will help you better control the diseases such as cavities, gingivitis, periodontics ...In case of trouble with your crowns or incorrect bite joint, the doctor will promptly correct for you. Follow-up every 4-6 months at the prestigious dental center. 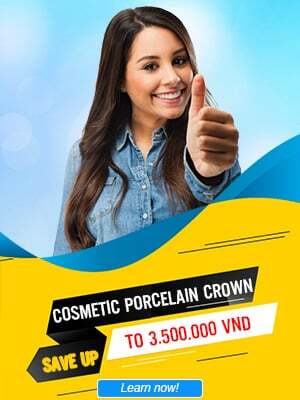 At Nhan Tam Dental Center, doctors perform the porcelain crown restoration are experts in their field. 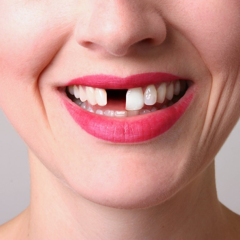 With accurate, gentle and considerate procedures, doctors successfully restored thousands of tooth loss. After the restoration process, each patient is consulted and given a specific note after the procedure. 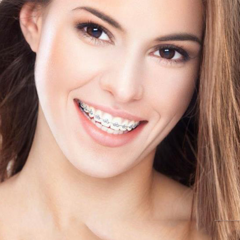 Here is the information you need to take good care after the crowning process. 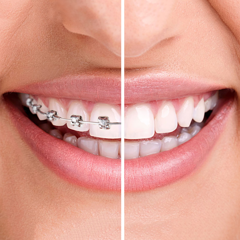 At Nhan Tam Dental Clinic, we offer not only dental porcelain but also many another cosmetic such as braces, cosmetic fillings, dental implants, teeth whitening,...please contact us at 1900.56.5678 for specific advice.